J. Barry Tidwell is the Managing Partner of Tidwell Group. 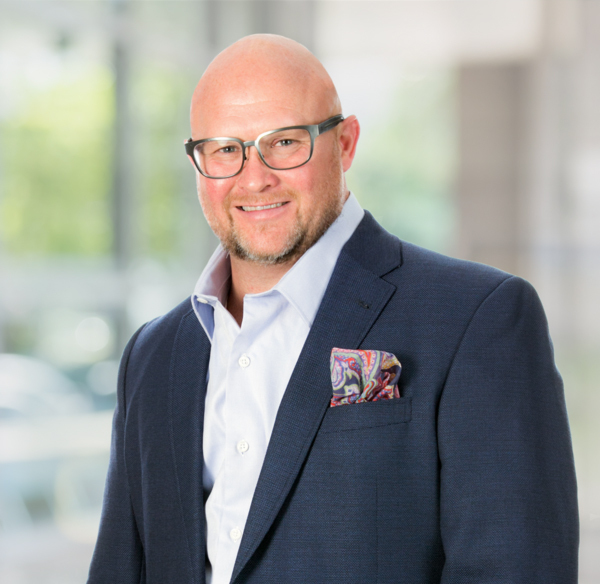 At Tidwell Group, Barry is responsible for resource allocation, acquisition of talent and expertise and client service within the firm and industries in which the firm focuses. 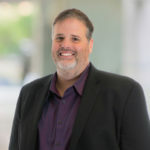 Prior to his current position, Mr. Tidwell was the Managing Principal of the Birmingham Office of Reznick Group, a top 12 accounting firm in the United States. Mr. Tidwell was the CEO of Tidwell DeWitt LLC, a regional business advisory and accounting firm, named the fastest growing accounting firm in the United States in 2007 by Inside Public Accounting. He has numerous years of experience in public accounting and consulting with both regional and local accounting firms, as well as joint ventures with international public accounting firms. Barry leads the firm’s National focus and spends his time on capital markets, strategic mergers, tax planning, and transactions-with a particular concentration and specialty in the tax credit arena. He works to continually structure mergers and acquisitions to achieve maximum benefit for the clients and investors. This includes consulting in buying and selling GP and LP interests.